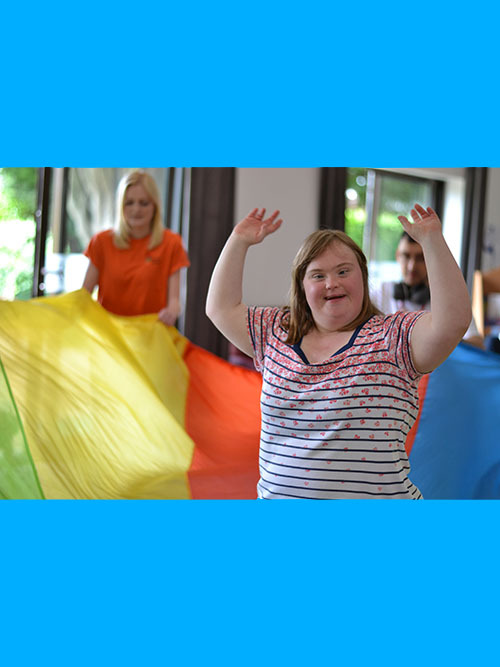 Our highly trained staff take the time to get to know each individual, recognise their strengths and acknowledge specific development needs. 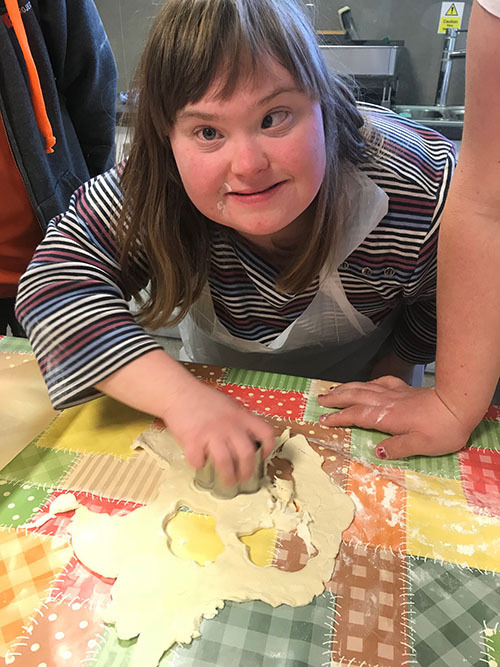 At our Day Service, we provide a service that encourages individuals to explore within their local community and meet their peers in a socially active learning environment. 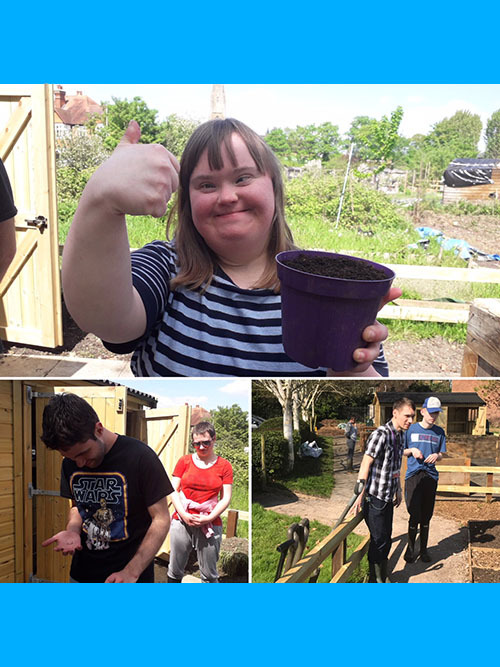 We have great activities, an independent living programme and The Clubhouse Project Day Service provides all the necessary training and support for all clients to take part. 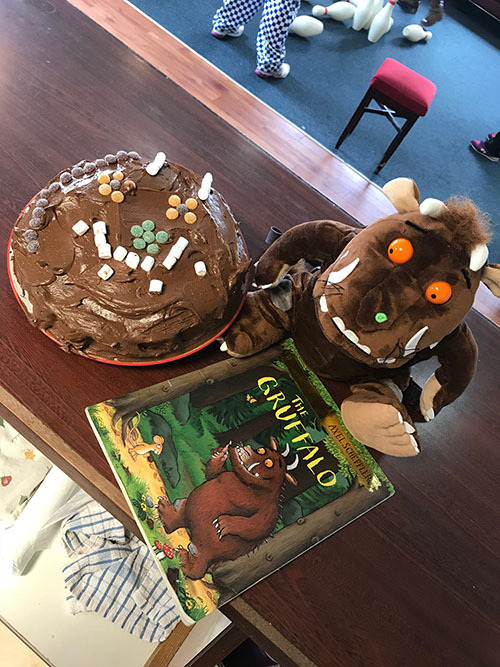 The Clubhouse Project Day Service helps to develop self-awareness – how to deal with problems, everyday life and responsibilities as well as emotional wellbeing and healthy living.